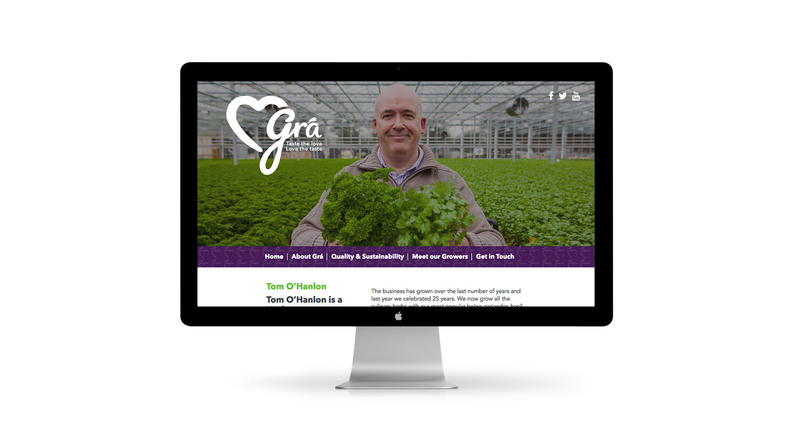 Gra Branding Design and UX Website Design Tom Hanlon. - Sweet! Gra Branding Design and UX Website Design Tom Hanlon. Gra Branding Design and UX Website Design Mark McCann. Gra Branding Design and UX Website Design Home Page. Gra Branding Design and UX Website Design Tom Hanlon. Sweet is a food packaging, communications and graphic design agency that can help you grow your brand.